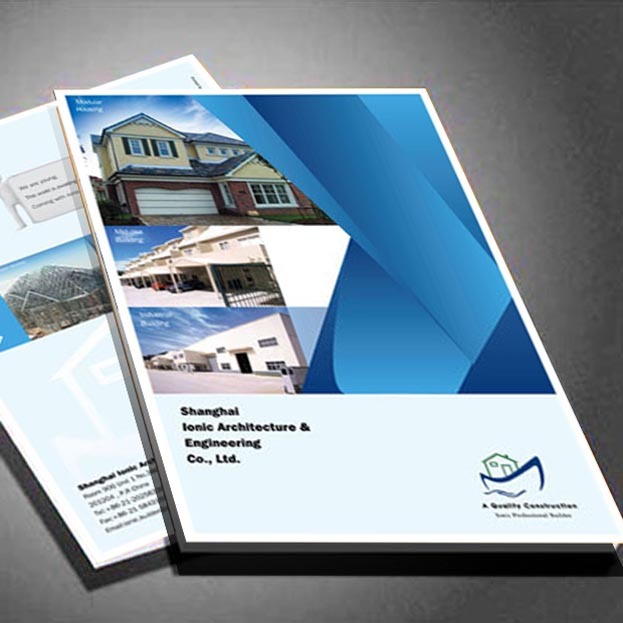 Ionic has been providing world class steel structure products.Superior building quality and our commitment to customer service had earned Ionic the trust of our clients and the respect of our competitors in the steel building industry. Our Products are designed and manufactured according to engineering standards to withstand the toughest environmental challenges.Our quality standard building packages or your custom designed structure will continue to exceed your expectations year after year. Our Service to you is our number one priority. We believe earning your trust and respect is as important as the finished product. From the selection of the right structure for your specific project through building completion we are committed to working with you every step of the way.